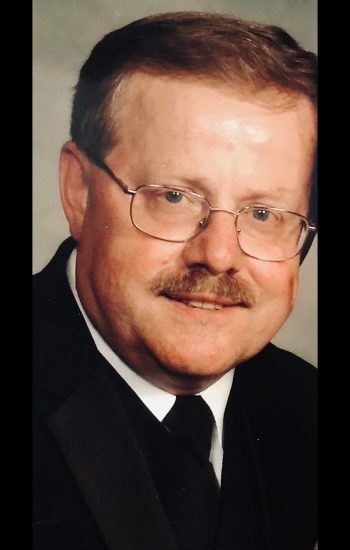 John J. Sokolowski age 69 of Roselle, beloved husband for 42 years of Claudine (nee Kozieniak); devoted father of Christian (Melissa) and Jennifer Sokolowski; loving grandfather of Cassandra, Ryan, Nathan, the late Joseph and Andrew; Loving son of the late Anastazy and Zofia (nee Roczniak); dear brother of Peter (Karen) and Mary Sokolowski; dear uncle of many nieces and nephews and brother in law to many here in the states and in France. A brother not by birth but by love and life to his closest childhood friends Stephen (JoDee), Stan (Madelyn), and Nick (Claudia) and his long time coworkers Steve and Jackie Karlin. 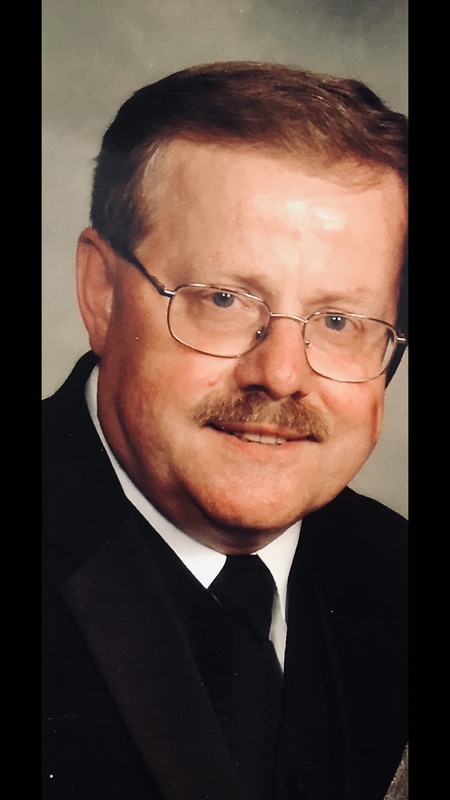 Visitation Friday, April 19, 2019 from 4:00-9:00 p. at Salerno’s Rosedale Chapels 450 W. Lake St. Roselle, IL. 60172 (3/4 mile west of Bloomingdale/Roselle Rd.). Funeral Service will begin at 7:00 p.m. Interment Private. John and Steve worked side by side for 43 years. His loss is beyond words. He was devoted to his work and helped create the Mauritzon of today. He was Steve’s buddy for all those years. He would sit by Steve’s desk early every morning and they would discuss sports, politics and life in general. He cared deeply for his family and friends. His life was a blessing to us all. My deep and sincere sympathy to Claudine and the rest of the family for the grief of losing someone like John. I've known John for many years through my association with Mauritzon. He was very conscientious and always wanted to do the best for the projects/work he would supervise for me. Through his vast experience, he knew everything doesn't always go as smoothly as one would expect; but, by his dedication and demeanor he always made it come out for the best. There are very few people in this world that can not be replaced. John Sokolowski is one of those few. I, along with all who read this post, will miss him tremendously. Michael D.
John was a great friend and business associate. His lively sense of humor and easy nature endured him to many and I will always feel a loss and empty place in his absence. Go with God my Friend.